PREORDER66: "SUPER! TFCON RECORDINGS CONTINUE. DO YOU COPY?" SP10 IS LIVE! "SUPER! TFCON RECORDINGS CONTINUE. DO YOU COPY?" SP10 IS LIVE! 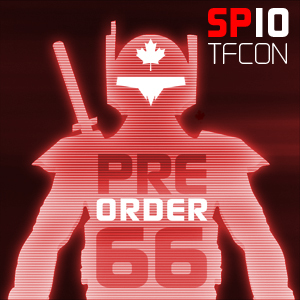 PREORDER66@TFCON2013 - PART2. How do Americans communicate when all data networks are shut off in a foreign land? WALKIE TALKIES, BABY. Crasis, Jarodimus and The Jack Sack have a chat with Marcio from SUPER POWER COLLECTIBLES. 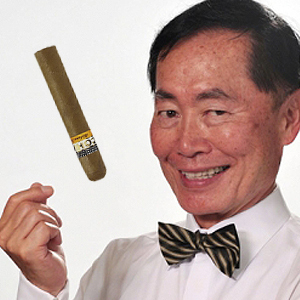 The Cigar Story. 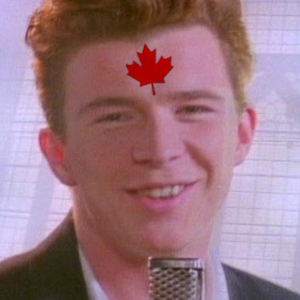 Canada, OH MYY. SP10 on iTunes! Please subscribe and/or rate us today! Special thanks to Marcio for meeting up with us during his hectic day. 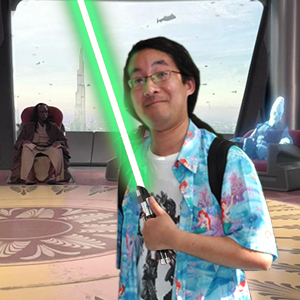 Check out his site at SUPERPOWERCOLLECTIBLES.COM for excellent prices on high-end collectibles from Sideshow, Hot Toys, Tamashii Nations and more! Remember, shipping is FREE to the USA and Canada on orders over $99. 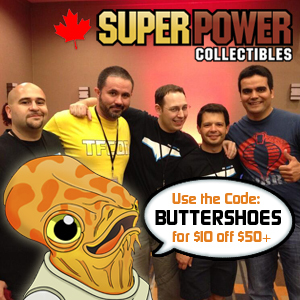 And you can also save $10 on your order of $50+ with the Preorder66 Exclusive Code - BUTTERSHOES. Support bros by supporting a bro! More TFCon recordings to come... you have been warned. Special thanks to Fosterlager for making our walkie-talkie experience professional too.